What did the Geodude say to his girlfriend when they broke up? 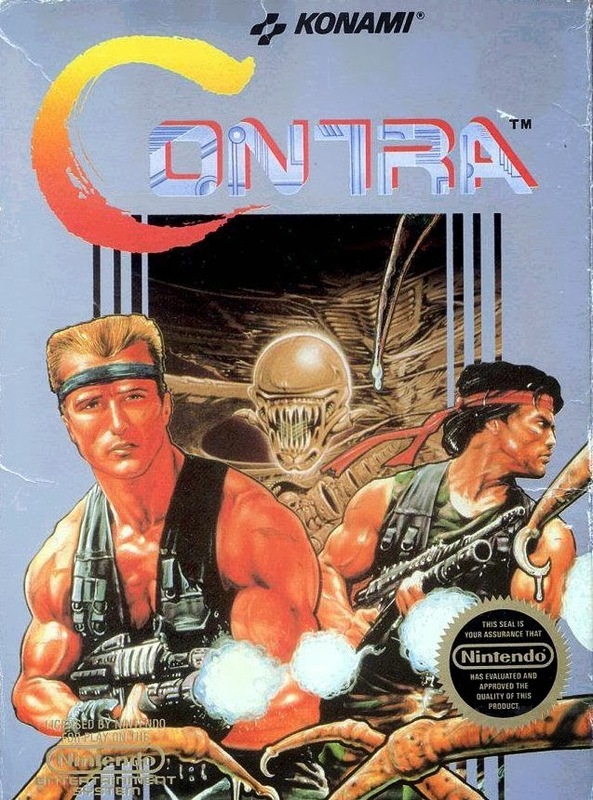 "I'm tired of you taking me for granite"
Old-school Contra games made a big return in 2007 with Contra 4 for the Nintendo DS. 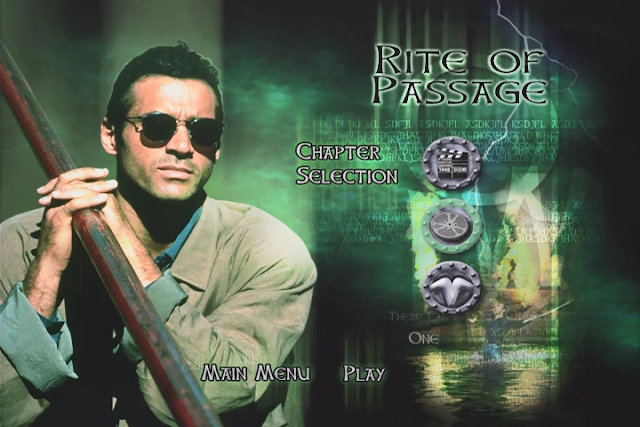 This is a direct sequel to the awesome Contra III: The Alien Wars. Time for one of the greatest action games of the 16-bit era. 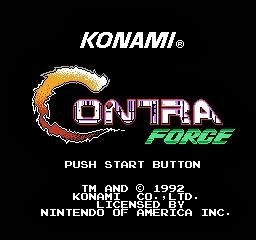 This game actually came out -before- Contra Force, but it blows away that game in every area. Today I'm going to look at some of the alternate endings and assorted weirdness in this game. 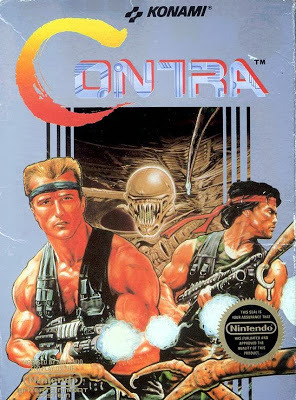 Here's the Genesis counterpart to Contra III, and it's everything you'd expect. Higher difficulty, brighter color palette, and lots of X-TREME ATTITUDE. Sega: They Do What Ninten-don't. This game is a spinoff of the main series, and it tries some new gameplay elements. Unfortunately, it's a victim of "NES games that came along during the SNES era" syndrome, and isn't very good. This is the Game Boy spinoff of Contra, and like most Game Boy spinoffs from that era, it's very scaled-down in comparison to its NES counterparts. While those games had 8 or 9 stages, this one has 5. Said stages are shorter, too. That said, it's pretty damn fun. PUSH START KEY! 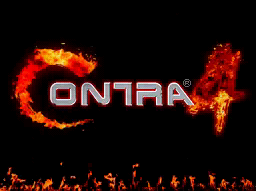 This is the sequel to Contra, and for some reason they didn't call it Contra II. Not sure what the deal is there. Maybe they were trying to distance themselves from the word after the Iran-Contra scandal. 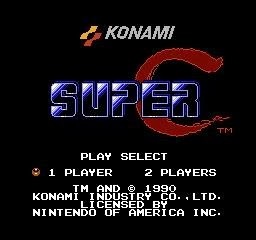 One thing is for sure: Super C is even MORE Xenomorphy than its predecessor. Today I'm going to look at a game that takes everything awesome about the 80's, puts all of it in a blender, and hits EXTREME PUREE~! This game is so rad, it should be called Badder Dudes. It's time...for A Contra Christmas. Legendary Pokemon appear, as global warming spirals out of control in Hoenn. Also featuring the most suave gym leader around: The smooth operator that is... ::raises eyebrow:: ...Juan. This shot reminds me of the beginning of Secret of Mana. I can hear the music in my head now. It's one of a small handful of things that still make me nostalgic. Today on Pokemon Emerald, Renee walks through tall grass like that scene in Gladiator. ::looks up:: Now we are free. Mirage Tower is an optional area where you can get a fossilized Pokemon. Fun Fact: The original Final Fantasy also has a place called Mirage Tower in the middle of the desert. In the latest episode of Pokemon Emerald...we get the first snow of the season. ...Or is it something more malevolent? Has infamous drug czar El Papi Dios put out the call to rain Bolivian nasal dust onto our streets? THAT'LL TEACH US TO BUILD A WALL! IT'S A MADHOUSE OUT HERE! Part 2 begins, as the journey of the aptly-named Mike rolls on. Armed with a yo-yo and a kilo of Bolivian nasal dust, can this daring young man save the world? Find out inside. 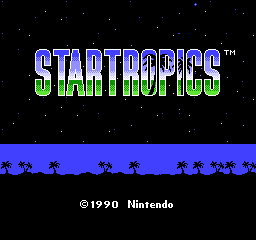 Since the NES Classic has given this game new life, it's time for me to repost Startropics. I'm fond of this quirky sci-fi adventure and I'm glad it made it onto Nintendo's collection.